Cognizant Technology Solutions is an American-headquartered multinational corporation that provides custom information technology, consulting, and business process outsourcing services. It is headquartered in Teaneck, New Jersey, United States. 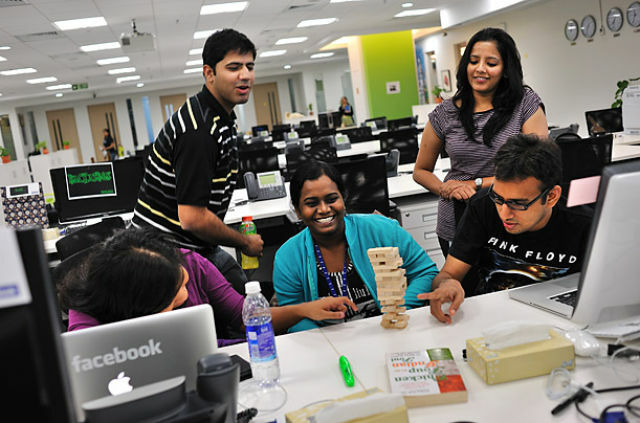 Over two thirds of its employees are based in India. Cognizant is listed in the NASDAQ-100 and the S&P 500 indices. Originally founded as an in-house technology unit of Dun & Bradstreet in 1994,Cognizant started serving external clients in 1996.